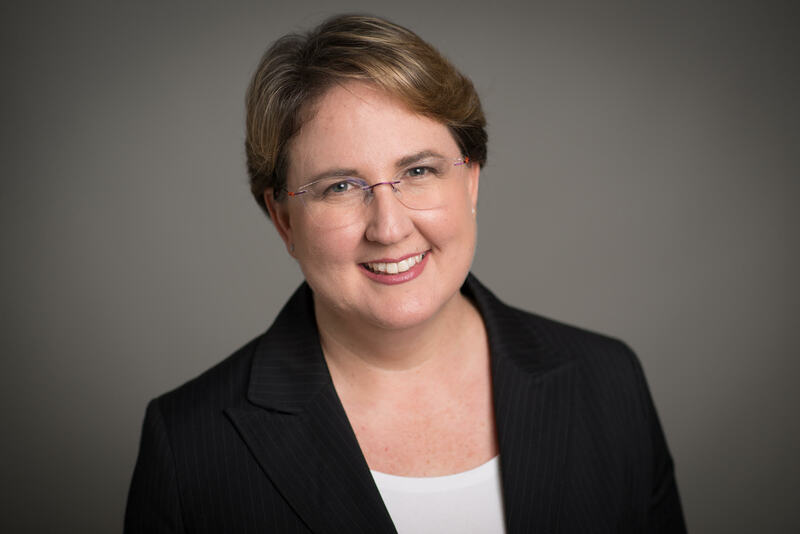 Washington, DC – November 20, 2018 – The Israel Tech Policy Institute and Future of Privacy Forum today announced Limor Shmerling Magazanik as ITPI Managing Director and FPF Senior Fellow. In this role, Magazanik will provide leadership on day-to-day operational matters of ITPI, including directing ITPI’s policy agenda; engaging policymakers, regulators, academics, and business leaders; convening multi stakeholder groups for discussion; and overseeing communications with the public and the advisory board. Major projects for ITPI in 2019 include data protection law, digital economy issues, supporting Israel’s emerging leadership in privacy technologies and enabling smart city and connected transportation deployments. Magazanik comes to ITPI and FPF after a decade with the Privacy Protection Authority, serving most recently as Director of Strategic Alliances and previously as Director of Licensing & Inspection. She led policy initiatives and regulation in technology driven sectors and promoted compliance with data protection, privacy, cybersecurity and digital identity regulation. She is an adjunct lecturer at the Hebrew University Faculty of Law and the IDC Herzlia School of Law, has LL.B., MA and LL.M. degrees from Tel Aviv University and is a CIPP/E, CIPP/US, CIPM. Magazanik has deep experience tackling information society issues such as the Internet of Things, autonomous vehicles, smart cities, biometrics, social networks, digital health care, credit data, fintech and more. She has a multifaceted background in both government and the private sector, having practiced corporate, property and banking law, as well as working in product and project management in the Israeli high-tech industry. Israel Tech Policy Institute is an incubator for tech policy leadership and scholarship, advancing ethical practices in support of emerging technologies. Learn more about ITPI by visiting www.techpolicy.org.il. Future of Privacy Forum is a global non-profit organization that serves as a catalyst for privacy leadership and scholarship, advancing principled data practices in support of emerging technologies. Learn more about FPF by visiting www.fpf.org.